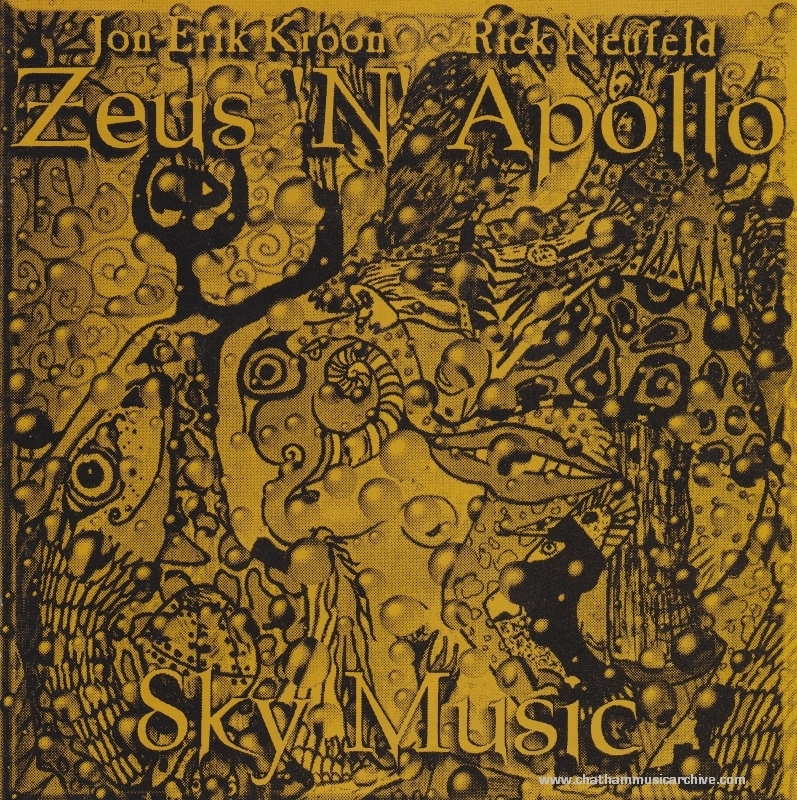 In a studio far, far away, the musical talents of Rick Neufeld and the visual eye candy of Jon-Erik Kroon wove together… thus Zeus ‘N’ Apollo were born. The catalyst for this album was to bring Visual Art and spoken words from an artist’s journal into a multi-talented musician’s studio, to experiment with the idea of concept music. The result of this recording proved to be “eye opening” in the sense that you, the listener, now becomes ‘THE ARTIST’ within your imagination. Visual Revelation, What a Weird Trip, Sky Music, New World order, House of Species, Temple TV. 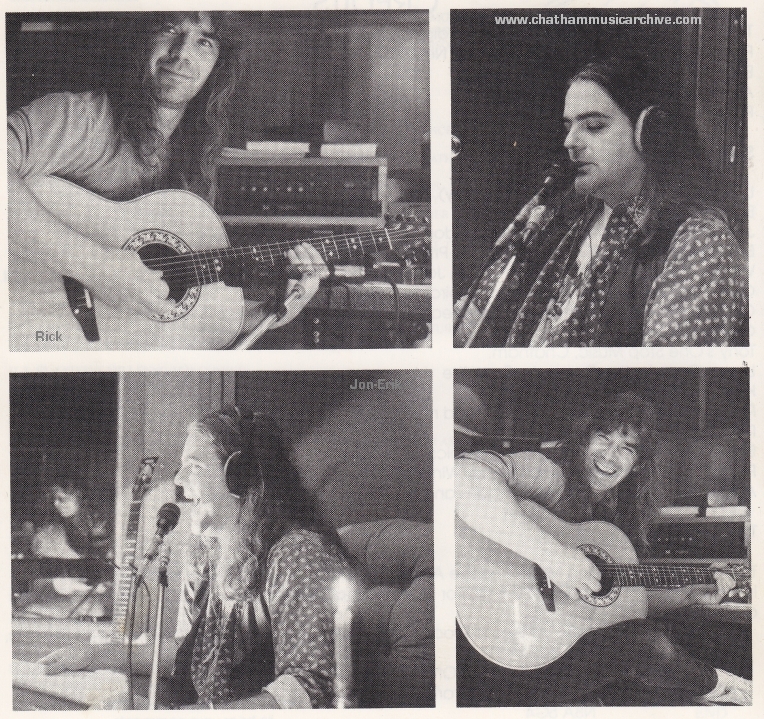 Recorded on digital 8 track.